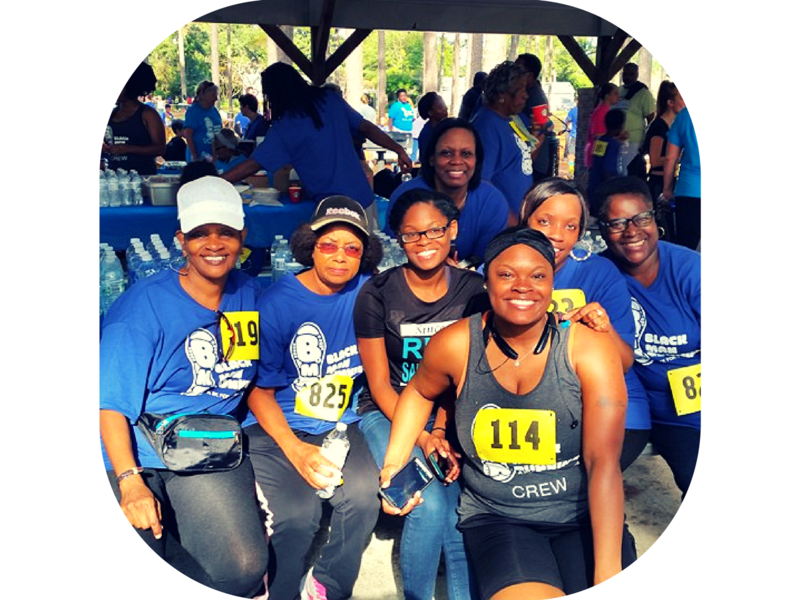 Black Man Running – March 11, 2017 | NC Race Timing and Running Events | Go Time! Please plan to be at the starting line 10 minutes prior to the start of the race wearing your race number on the front of your shirt. You may walk in all races if registered, however we ask that athletes walking in these races line up at the back of the starting area. 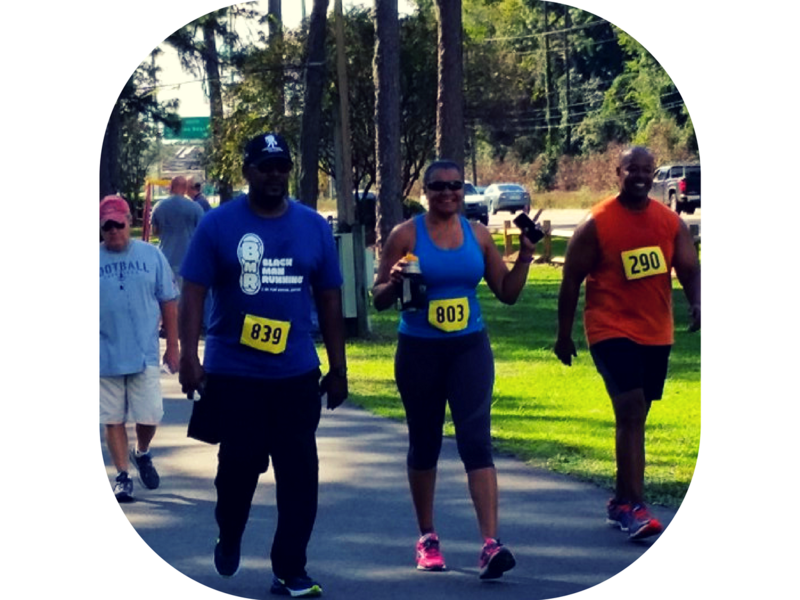 Black Man Running is a 5K (3.1mile) run and walk helping to build a culture of health and racial justice in Wilmington. It will be held March 11th. There will be a series of events leading up to the start of the 5K, including a 1-mile kids fun run and a New-Orleans-style justice parade. 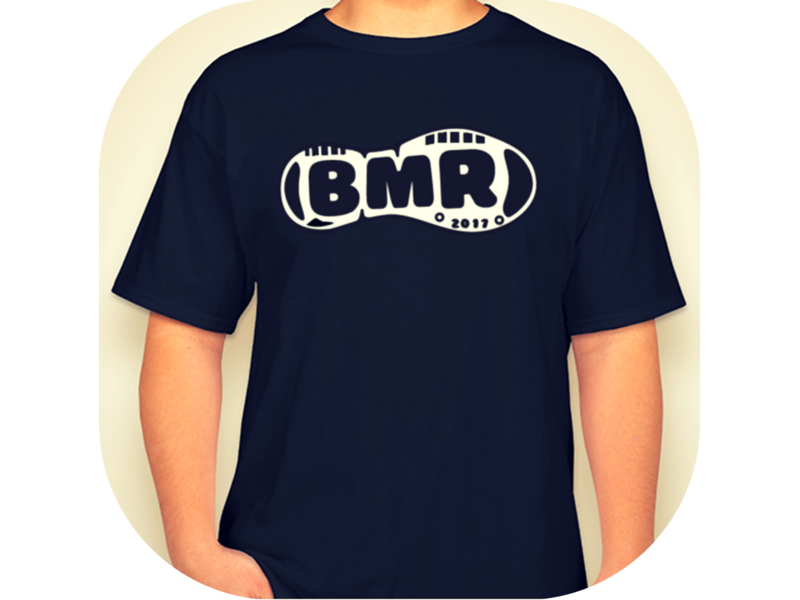 BMR is inclusive and open to people of all backgrounds. The BMR event takes place at Hugh MacRae Park from 10am-2:30pm. Start time for the 5K is 10:30am. 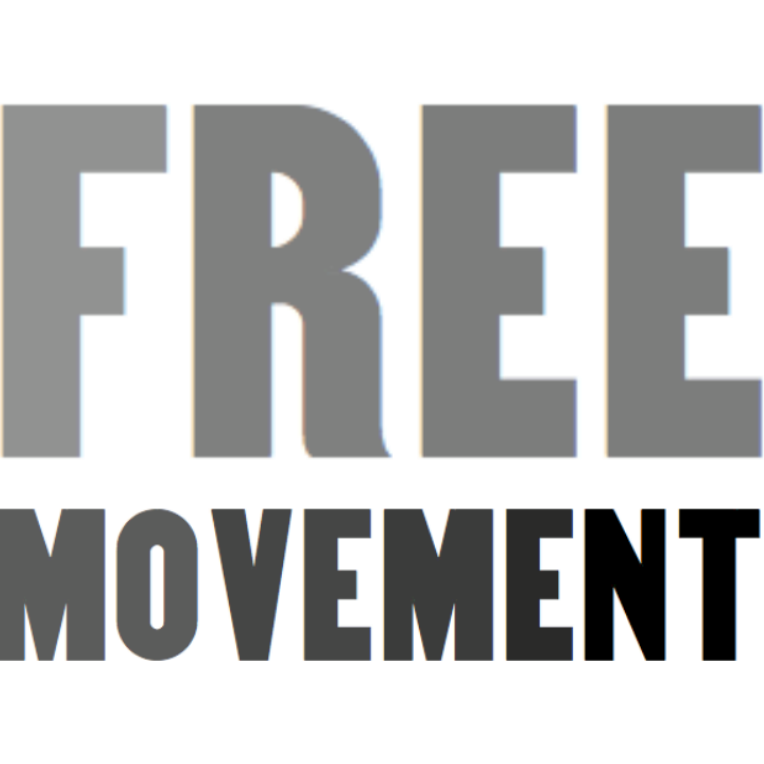 To learn more visit www.freemovementproject.org. Free Movement is building a culture of health and racial justice in Wilmington. Proceeds from the event will go towards supporting art projects about racial justice. Participants who register by Saturday, February 18, 2017 are guaranteed a race shirt. Sizes include Youth XS-L and Adult Unisex XS – XXL. Be sure to claim your custom race swag today! 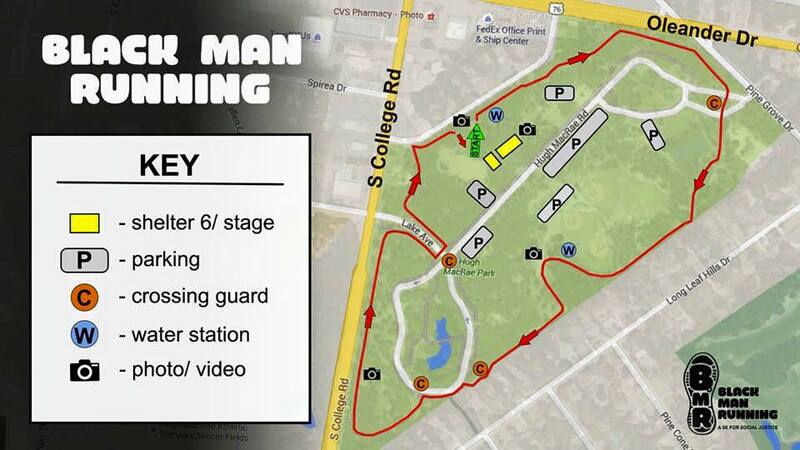 Starting at Shelter #5 in Hugh MacRae Park, the BMR 5K will be a marked, open, mostly flat course, with volunteer crossings guards placed at select intersections. There should be ample free parking. In addition to the 5k run you can join the Free Movement justice parade as we march from Hugh MacRae Park in a procession that will include musicians, puppets, and drummers—and kick off the BMR 5K. Following the run, stick around as dozens of local poets, singers, and artists perform on our community stage. We’ll also have several food trucks and community groups present.